Nolan will be singing a lament for his brothers and sisters who have fallen due to alcoholism and addiction in support for the recovery community. 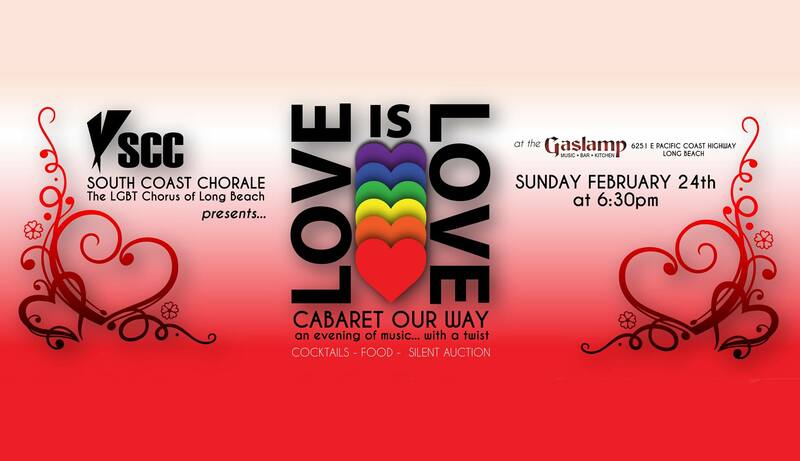 Enjoy an evening of romance and celebrate love as the South Coast Chorale presents our annual cabaret and silent auction fundraiser! We’ll serenade and entertain while you dine on food & beverage options in the beautiful Gaslamp Restaurant & Bar and bid on some of our fantastic silent auction items!